11:00 PM – A vehicle vandalism occurred in the 2300 block of Lincoln Avenue. Damage: broken windshield and scratches. 1:00 AM – A petty theft from an unlocked vehicle occurred in the 2700 block of Raymond Avenue. Stolen: jumper cables. 3:00 AM – A vehicle burglary occurred in the 300 block of E. Mendocino Street. Suspect(s) entered the vehicle via unknown means. Stolen: subwoofers and personal documents. 9:37 PM – A strong armed robbery occurred in the 2200 block of Raymond Lane. Stolen: credit cards, currency and personal documents. 12:00 AM – A vehicle vandalism occurred in the 1700 block of La Paz Road. Vehicle damage: spray painted. 5:30 AM – A vehicle vandalism occurred in the 700 block of E. Mariposa Street. Vehicle damage: spray painted. 10:30 PM – A vehicle burglary occurred in the 400 block of Figueroa Drive. Suspect(s) entered the vehicle by shattering the window. Stolen: yellow backpack, gray iPad Mini and a burgundy Fuji camera. 1:00 PM – A residential vandalism occurred in the 1100 block of E. Palm Street. Damage: shattered window. 11:23 Pm – Oscar Brown, 43 years old of Pomona was arrested in the area of Lincoln Avenue and Figueroa Drive for drunk in public. 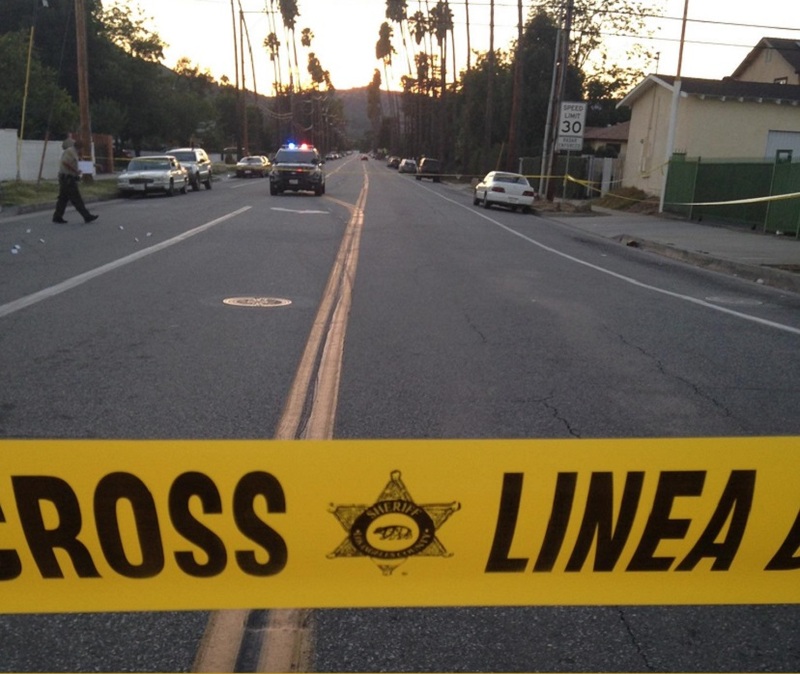 5:47 AM – A battery occurred in the 200 block of E. Altadena Drive. Suspect was taken into custody. 9:20 PM – A battery occurred in the 900 block of N. Weimar Street. Suspect was taken into custody.